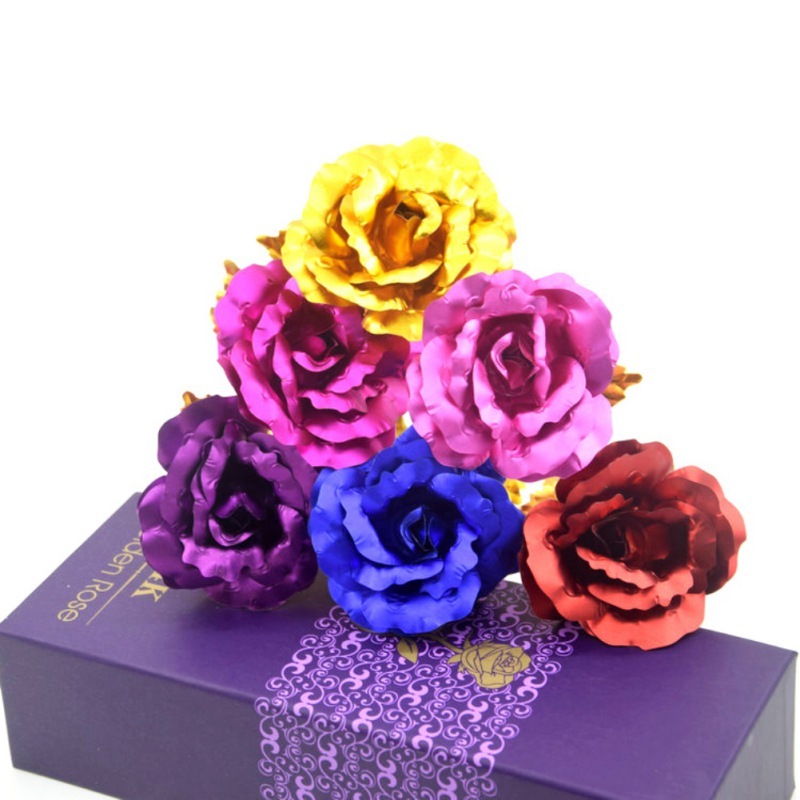 Impress and Express your sincere love with this 24K Gold Foil Rose. 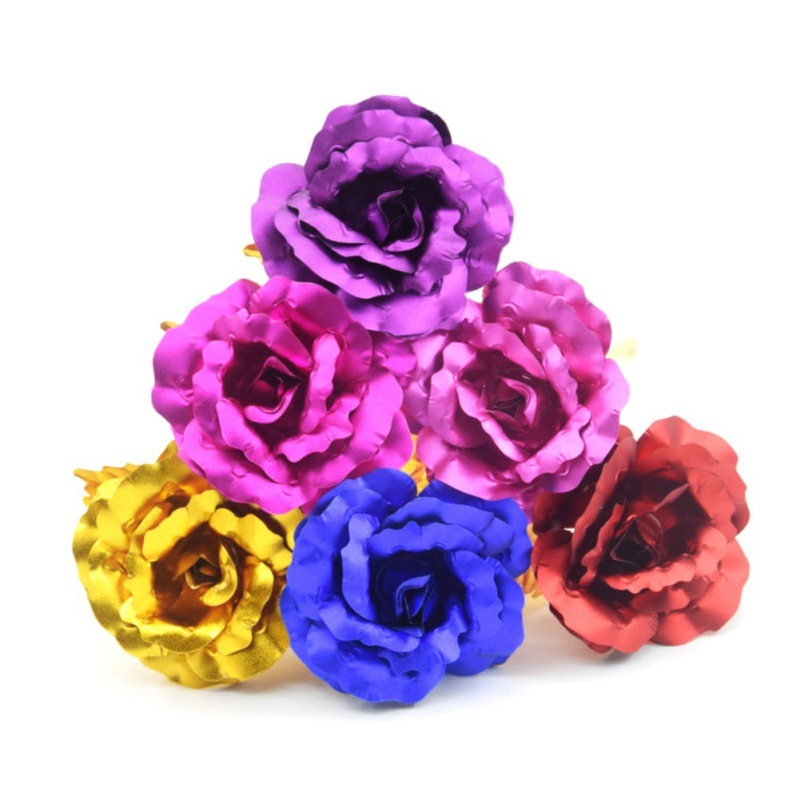 We have combined the two most amazing gift that you can give to a woman – rose and gold. 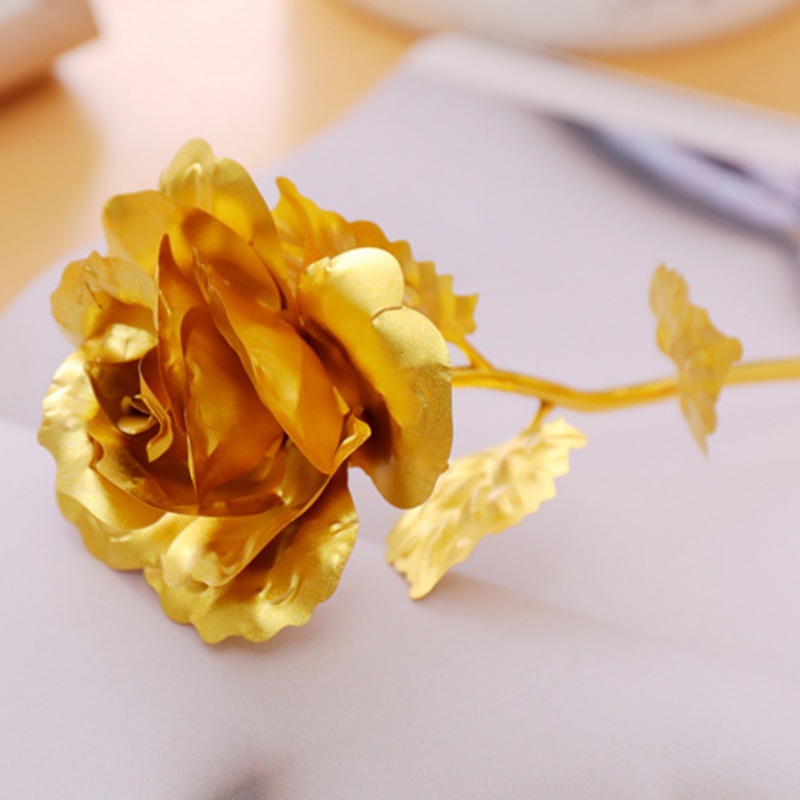 This golden rose is specially handcrafted that made every petal and leaf extraordinary. 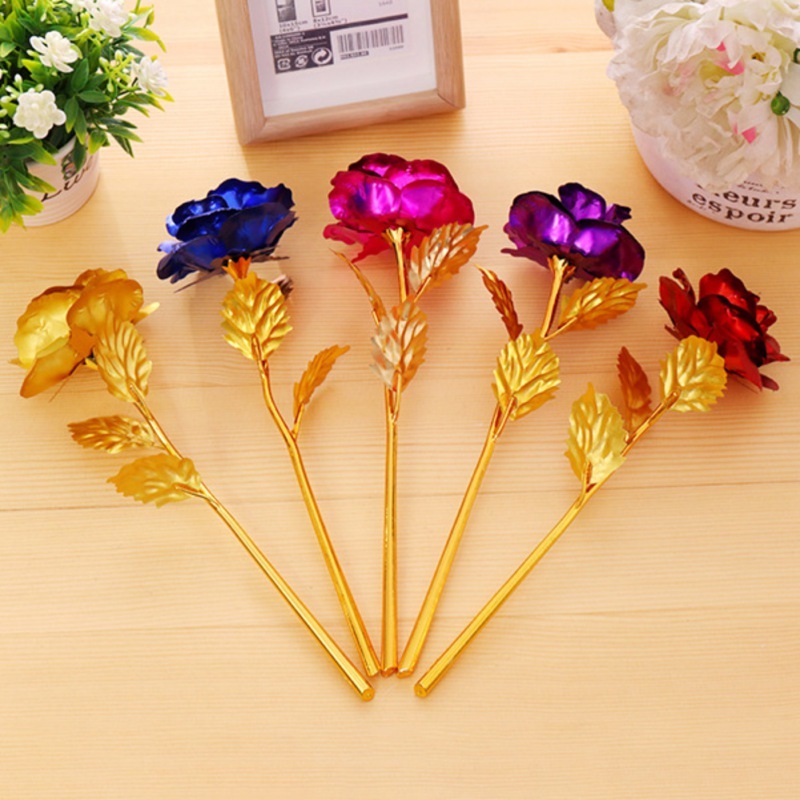 With the glittering sparks of 99.9% pure gold foil, this will make your woman feel even more special. 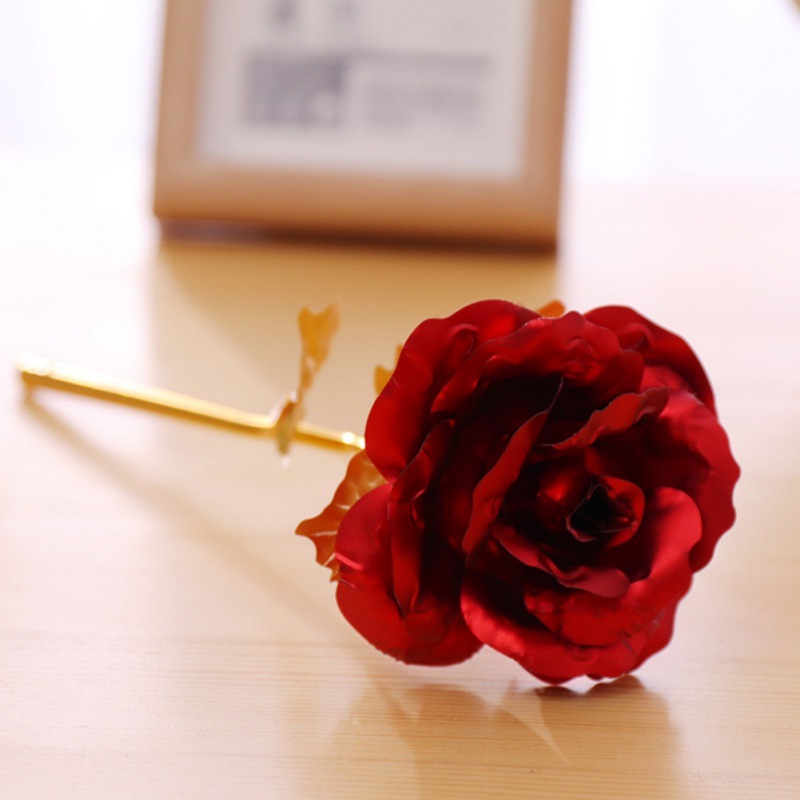 If you can’t find the right words to express your love, why don’t you say it with this precious golden rose? 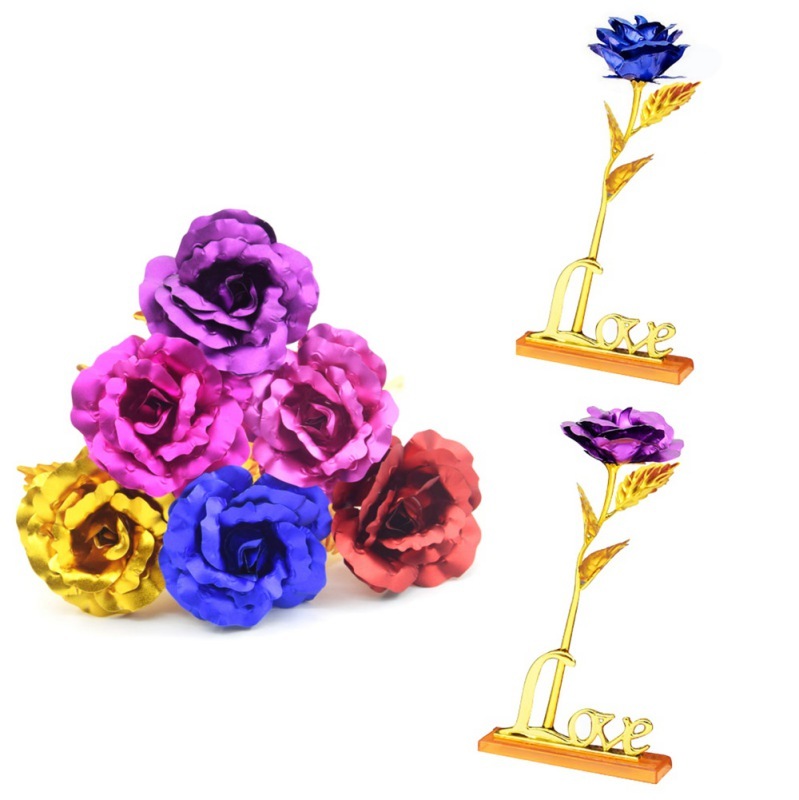 Show them your romantic side and affection and see how you bring a smile that lasts forever! We truly believe we sell some of the most creative inventions and we back that up with an Iron-Clad 100% Customer Satisfaction Guarantee. 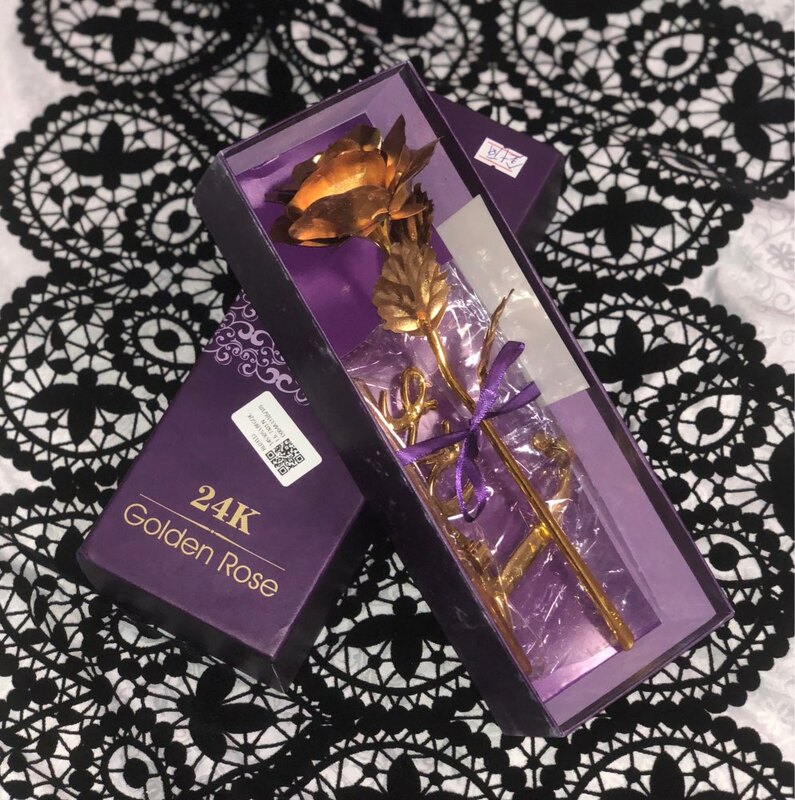 If you don’t have a positive shopping experience for any reason, we will do whatever it takes to make sure you are 100% satisfied with your purchase.